The Political Economy of the Provincial North, ed. By Greg Poelzer, Ken Coates and Heather Exner-Pirot (Submitted to UBC Press in 2013). “So Far From Power: The Politics of the Yukon Territory,” in K. Brownsey and M. Howlett, eds. Politics in the Provinces: Social Change and Canada’s Provincial Governments (Toronto: Copp Clark Pitman, 1992). With W.R. Morrison. 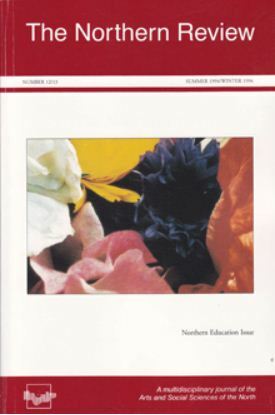 “Academic Versus Community-Based Scholarship in the Canadian North: Reflections on an Uneasy Relationship,” The Role of Circumpolar Universities in Northern Development (Thunder Bay: Lakehead University Centre for Northern Studies, 1991). With W.R. Morrison. “Yukon and Northwest Territories: The Emerging North of Native and Non-Native Societies,” in Peter Jull, ed. The Challenge of Northern Regions (Canberra: Australian National University, 1991). 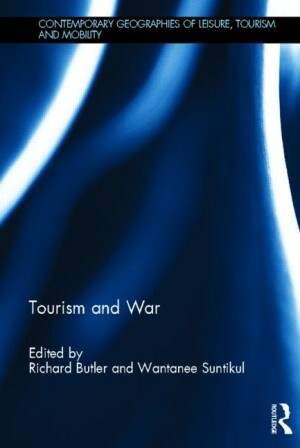 “Tourism Shaped by War: The Unusual Evolution of Tourism in the Far Northwest of North America,” in Richard Butler and Wantanee Suntikul, eds., Tourism and War (London: Routledge, 2012), with W.R. Morrison. “The New North in Canadian History and Historiography,” History Compass, no. 6 (2008). With William R. Morrison. 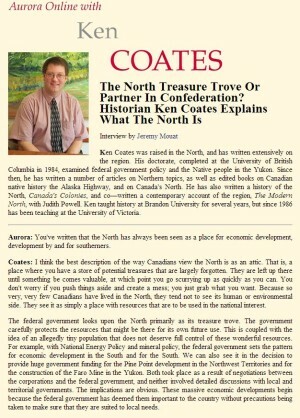 “Founding of the University of Northern British Columbia,” The Northern Review, no. 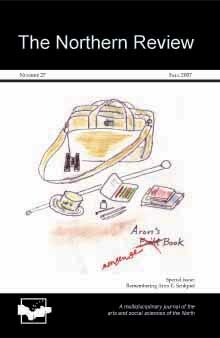 27, 4/20 (Fall 2007). The Road, Constructing the Alaska Highway (Library and Archives Canada Cataloguing in Publication, 2007). With Andrew Hunter and Catherine Crowston. 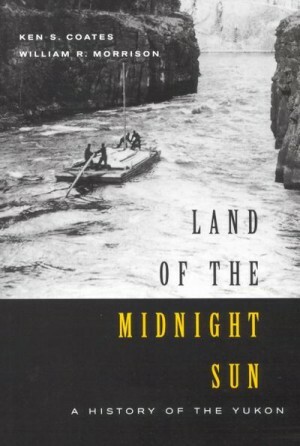 Land of the Midnight Sun: A History of the Yukon Territory. 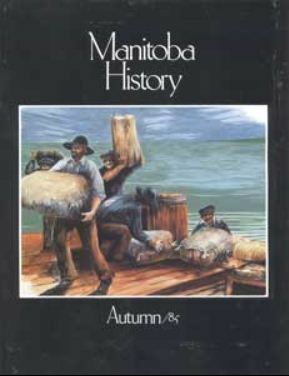 (Edmonton: Hurtig Publishing, 1988). 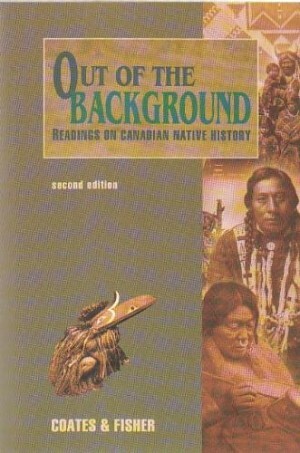 Second Edition (Montreal: McGill-Queen’s University Press, 2005). With W.R. Morrison. 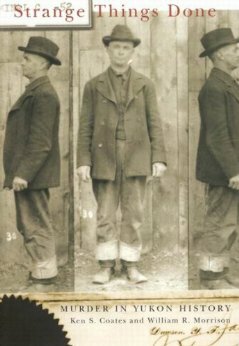 Strange Things Done: Murder in Yukon History (McGill-Queen’s University Press, 2004). With W.R. Morrison. 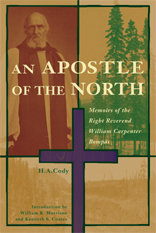 An Apostle of the North: Memoirs of the Right Reverend William Carpenter Bompas (Edmonton: University of Alberta Press, 2002). Revised Edition, with a substantial introduction. With W.R. Morrison. 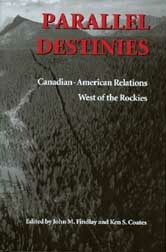 “Border Crossings: The Boundary in the History and Historiography of the Pacific Northwest,” in Ken Coates and John Findlay, eds., Parallel Destinies: Canadian-American Relations West of the Rockies (Seattle: University of Washington Press, 2002). Northern Visions: The History and Historiography of the Canadian North (Broadview Press, 2001). With Kerry Abel. 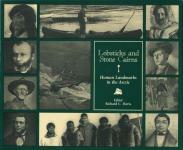 The Canadian Encyclopedia (first and second editions), numerous articles on the Canadian North. 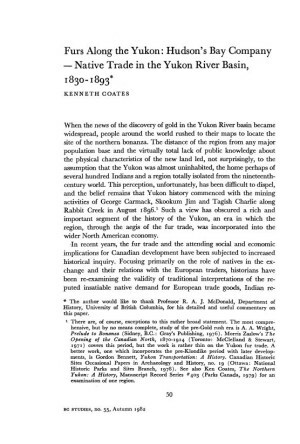 The Klondike Gold Rush in International Perspective (Whitehorse: Northern Review, 1999). With Colin Coates. 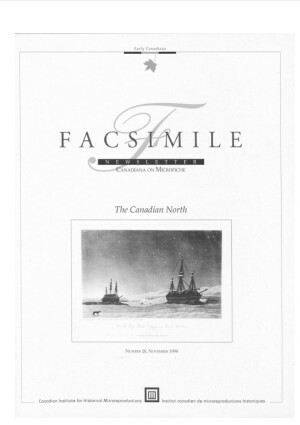 “Reading the North: CIHM and Human History North of 60,” Facsimile no. 20 (November 1998). “William Carpenter Bompas,” in Michael Clarke, ed., Canada: Portraits of Faith (Chilliwack: Reel to Real Ministries, 1998). 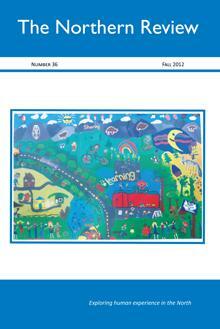 Encarta Encyclopedia (CD-ROM edition), articles on Iqaluit and Yellowknife. “Boundaries and the Pacific Northwest: The Historical and Contemporary Significance of Borders in Western North America,” in Lars-Folke Lanbdgren and Maunu Häyrynen, eds., The Dividing Line: Borders and National Peripheries (Helsinki: Renvall Institute, 1997). “Writing the North,” in Sherrill Grace, ed., Essays in Canadian Writing (1997). With W.R. Morrison. The Historiography of the Northern Provinces (Thunder Bay: Centre for Northern Studies, 1996). With W.R. Morrison. 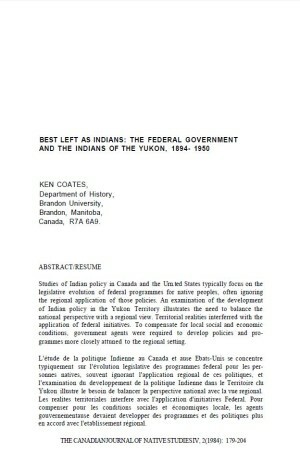 “Upsetting the Rhythms: The Federal Government and the Evolution of Native Life in the Yukon Territory, 1945-1970,” in Dacks and Coates, eds., Northern Communities: The Prospects for Empowerment (Edmonton: Boreal Institute, 1988). Reprinted in Ken Coates and Robin Fisher, eds., Out of the Background, 2nd Edition (Toronto: Copp Clark Pitman, 1996). Robert Campbell (1808-1894), John Bell (1796-1868), and James Green Stewart (1825-1881), in Richard Davis, Lobsticks and Stone Cairns (Calgary: University of Calgary Press, 1996). Preface, to Eva McLean, The Far Land (Prince George, Caitlin Press, 1994). 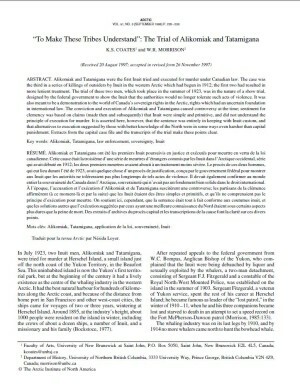 “Preface,” in Tappan Adney, The Klondike Stampede, reprinted edition (Vancouver: UBC Press, 1994). 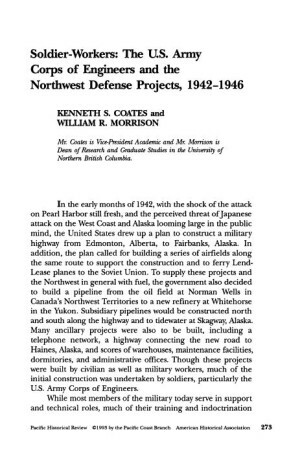 Working the North: Labor and the Northwest Defence Projects, 1942-1946 (Fairbanks: University of Alaska Press, 1994). With W.R. Morrison. “Soldier-Workers: The U.S. Army Corps of Engineers and the Northwest Defense Projects, 1942-1946,”Pacific Historical Review, 1993. With W.R. Morrison. “The Army of Occupation: Americans in the Canadian Northwest During World War II,” Journal of the West, Vol. 32, no. 4 (October 1993). With W.R. Morrison. The Alaska Highway in World War II: The U.S. Army of Occupation in Canada’s Northwest. 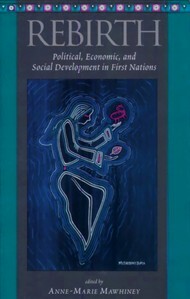 (Norman, OK: University of Oklahoma Press, 1992), also published in Canada (Toronto: University of Toronto Press, 1992). With W.R. Morrison. 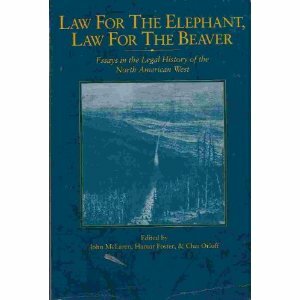 “Controlling the Army of Occupation: Law Enforcement and the Northwest Defense Projects, 1942-1946,” Law For The Elephant, Law For The Beaver: Essays in the Legal History of the North American West (Regina: Canadian Plains Research Center, University of Regina, 1992). With W.R. Morrison. 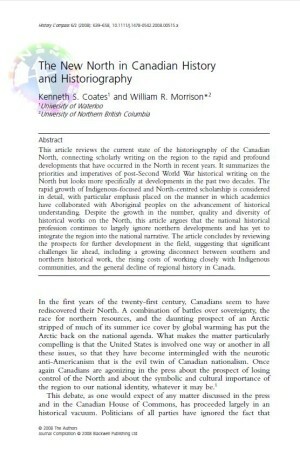 The Forgotten North: A History of Canada’s Provincial Norths (Toronto: James Lorimer & Company, Publishers, 1992). With W.R. Morrison. “The Integration and Reintegration of the Yukon River Basin: Reflections on the History of the Yukon-Alaska Boundary,” Locus: An Historical Journal of Regional Perspectives (1992). With David McCrady and W.R. Morrison. “Towards a Methodology of Disasters: The Case of the Princess Sophia,” in Ray Browne et al., eds. Digging into Popular Culture: Theories and Methodologies in Archaeology, Anthropology and Other Fields (Bowling Green, OH: Popular Press, 1991). With W.R. Morrison. 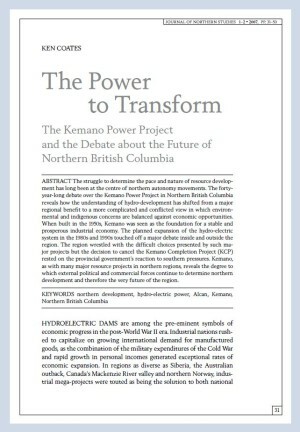 “Scientific Knowledge and Northern Megaprojects: the Role of Academics and Scientists in the Construction of the Alaska Highway and Mackenzie Valley Pipeline Projects,” The Role of Circumpolar Universities in Northern Development (Thunder Bay: Lakehead University Centre for Northern Studies, 1991). With W. R. Morrison. 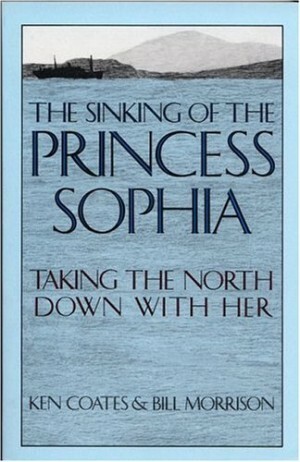 The Sinking of the Princess Sophia: Taking the North Down With Her (Toronto: Oxford University Press, 1990). Revised U.S. edition. (Fairbanks: University of Alaska Press, 1991). With W.R. Morrison. 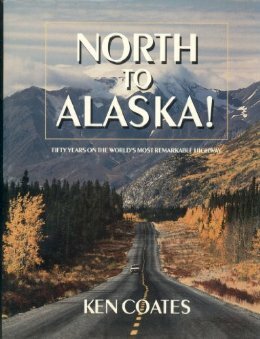 North to Alaska: Fifty Years in the World’s Most Remarkable Highway (Toronto: McClelland and Stewart, 1991). For the Purposes of Dominion: Essays on Government and the Canadian North in Honour of Morris Zaslow (Toronto: Captus Press, 1989). With W.R. Morrison. “On the Move: Reflections on the Impact of Non-Native Transciency on the Yukon Territory, in Arctic Institute of North America,” Old Pathways and New Directions: Towards a Sustainable Future (Calgary: Arctic Institute of North America, 1989), pp. 1-14. 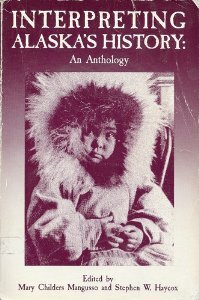 Interpreting the Canadian North: Selected Readings (Toronto: Copp Clark Pitman, 1989). With W.R. Morrison. 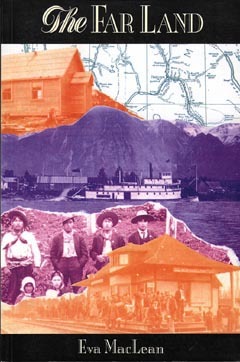 The Alaska Highway: Papers of the 40th Anniversary Symposium (Vancouver: UBC Press, 1985). “The Civilian Highway: Public Works Canada and the Alaska Highway, 1964-83,” in K. Coates, ed., The Alaska Highway (Vancouver: UBC Press, 1985). 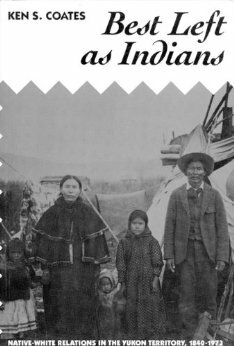 “The Alaska Highway and the Indians of the Southern Yukon, 1942-50: A Study of Native Adaptation to Northern Development,” in ibid. 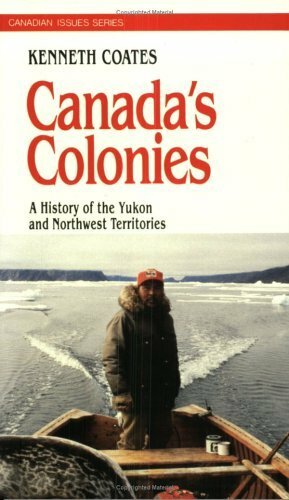 Canada’s Colonies: A History of the Yukon and Northwest Territories (Toronto: James Lorimer and Company, 1985).